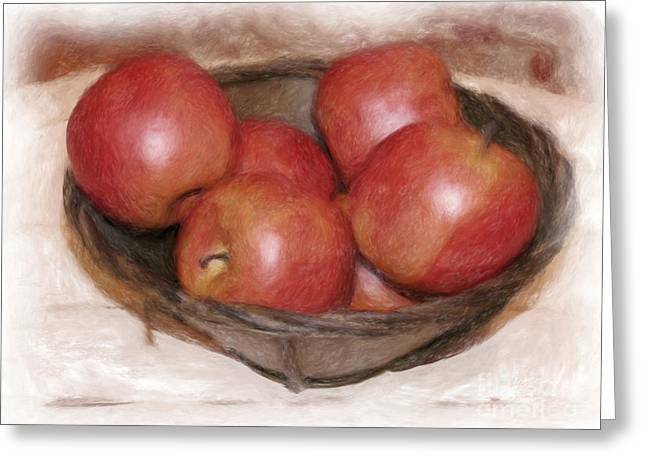 Ripe Red Apples is a piece of digital artwork by Susan Lipschutz which was uploaded on October 6th, 2010. 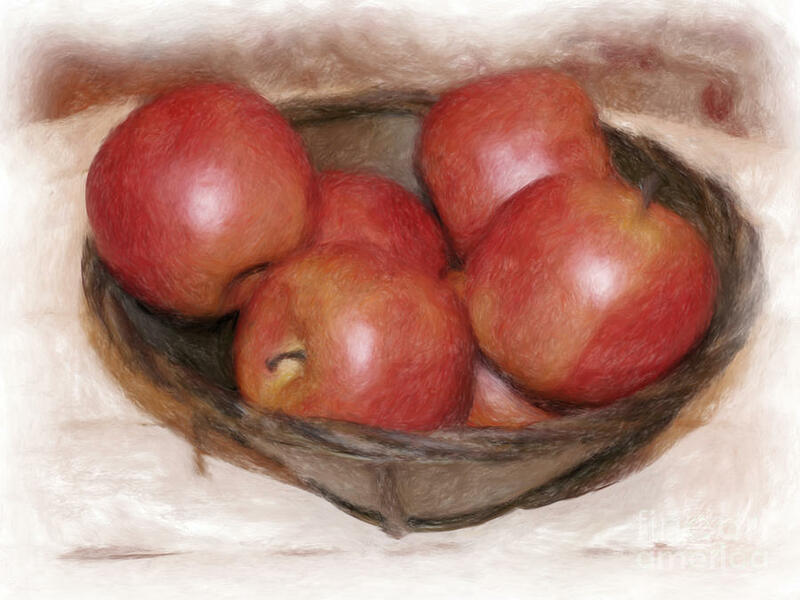 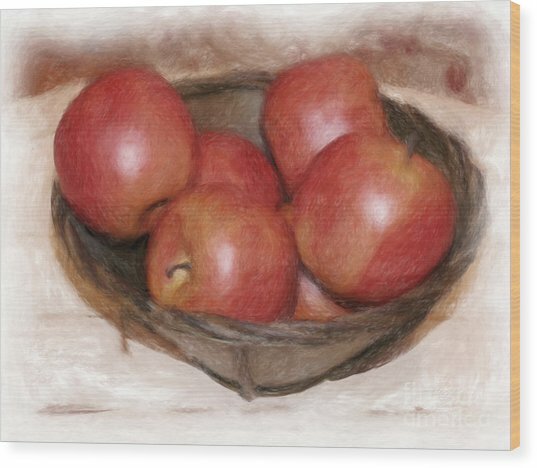 Wonderful picture of a bowl of fresh red apples - digitally painted to create the feel of an impressionistic canvas. 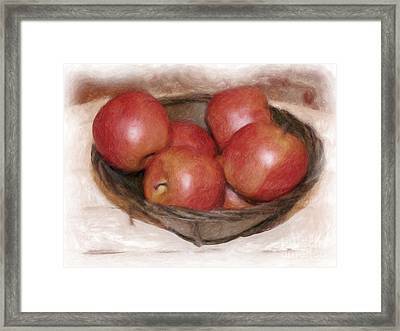 A great addition to the decor of a restaurant or in the dining area of your home. There are no comments for Ripe Red Apples. Click here to post the first comment.